The Beatles 50 Years Ago Today: August 20, 1967. Beatles Radio: The Beatles, Solos, Covers, Birthdays, News The Fab 4 and More! 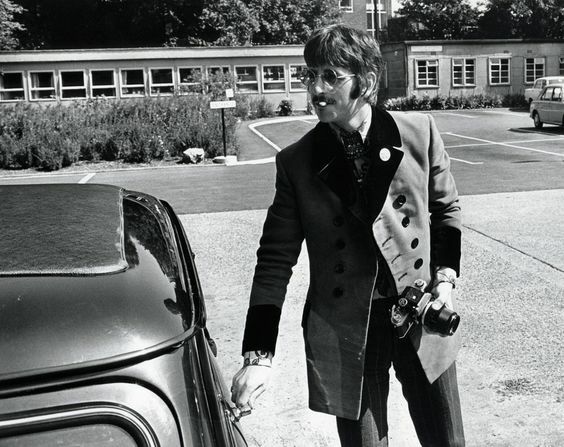 Ringo Starr arrives at Queen Charlotte’s Hospital in London August 20, 1967, to visit his wife Maureen and their newly born, second son.